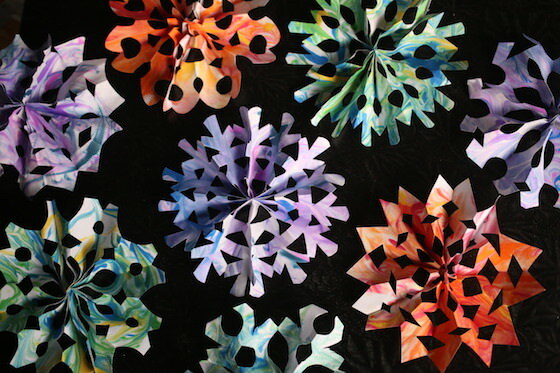 These 3D PAPER SNOWFLAKES are quick and easy for kids to make. 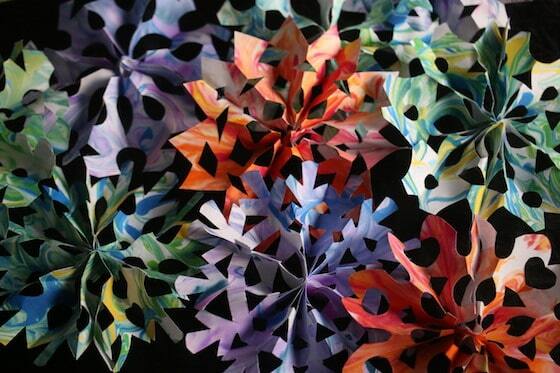 You just fold your paper accordion style, staple, cut and open it up to reveal a gorgeous three dimensional snowflake. String your snowflakes into a garland or a mobile, or display them in a window to brighten your home or classroom this winter. For a colourful snowflake display like ours, have the kids marbleize their paper first with our fun shaving cream and food colouring technique. I’m so excited to show you this quick and easy method for making a 3D snowflake! Be warned: the process is totally addicting! 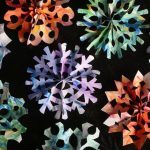 We’ve made a ton of snowflake crafts here in my daycare over the years, and I’ve always wanted to make 3-D paper snowflakes, but the tutorials I’ve looked at in the past have always seemed complicated. 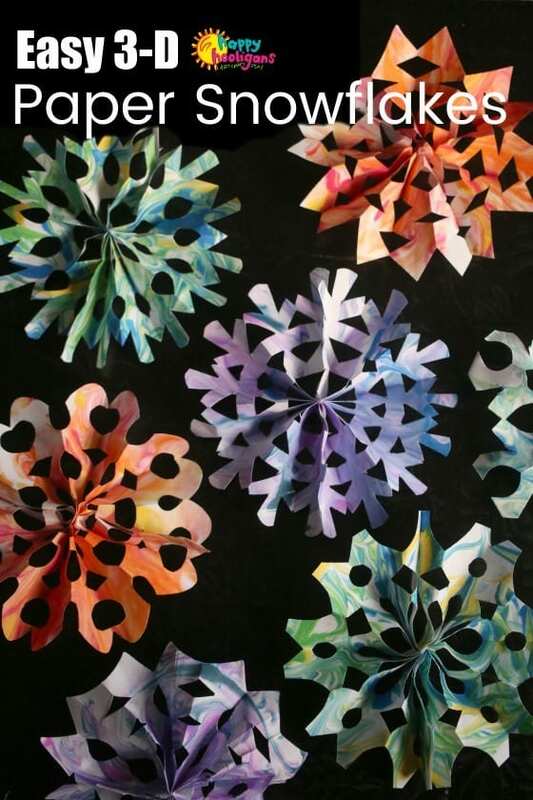 I had a feeling we’d be able to make them similar to how you make a paper fan, so yesterday, I googled” fan-fold snowflakes” and “accordion snowflakes” to see what was out there. I found a bunch of tutorials that involved string and tape and even one that involved gluing 4 folded sections of paper to make one snowflake. Determined to figure out an easy way to do it, I played around with different combinations of the techniques I found, and came up with this very simple way to make a three dimensional snowflake. These snowflakes are small and so pretty and way easier than the twirly 3D snowflakes you’ve likely seen or made before. 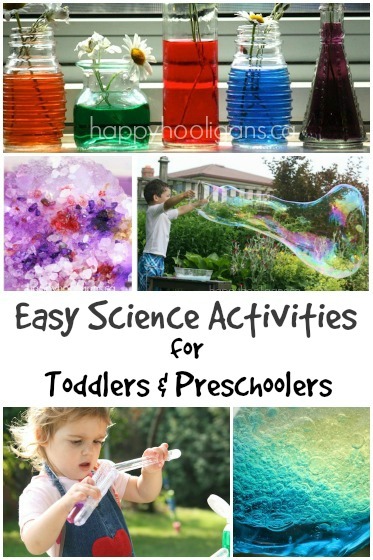 They’re so easy that even young kids will be able to make them with little or no assistance. These snowflakes don’t require several pieces of paper like the twirly ones do. In fact, you’ll get 2 snowflakes out of one piece of regular printer paper with the process I’m sharing today. 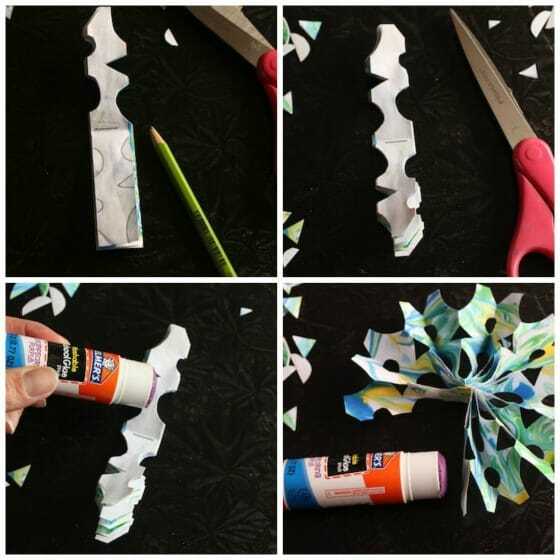 And you’ll use a simple accordion fold, like you would if you were making a paper fan, to give your snowflakes their 3-D effect. Don’t you love the way they look? They’re so much more interesting and beautiful than one dimensional snowflakes. 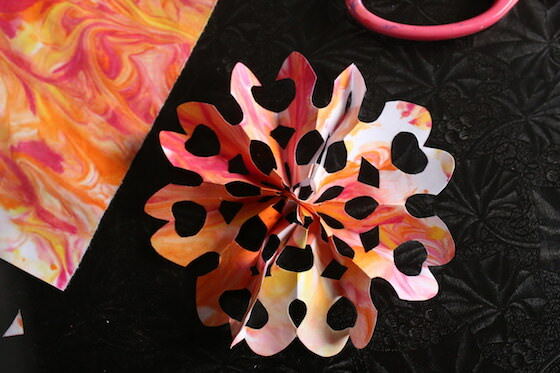 You can make your snowflakes out of any kind of paper, but we marbleized some sheets of white printer paper first so our snowflakes would look swirly and colourful. You can find the instructions for that process here. 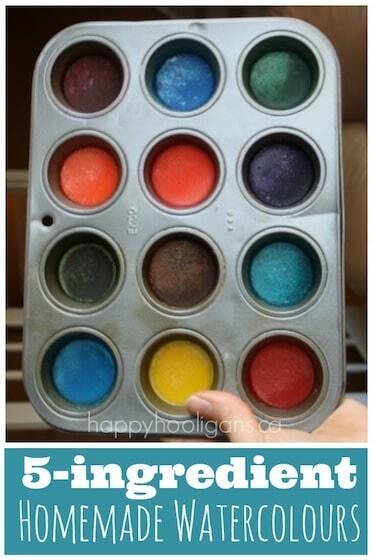 It’s really easy using shaving cream and liquid watercolours or food colouring. I am in love with the way these snowflakes look, and I’m totally addicted to making them. I made dozens yesterday, testing out all kinds of different patterns. I can’t wait to get them strung up in our playroom. I’m debating between turning them into a garland or a mobile, but who knows, I may just hang the snowflakes individually at different lengths from the ceiling. They’ll look beautiful no matter what. In any case, let me show you how easy they are to make. 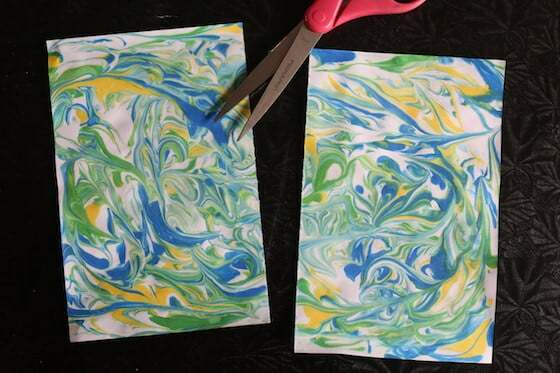 If your kids will be marbleizing their paper first, you can click here to get the easy instructions. It’s such a fun creative process for all ages of kids and I highly recommend it. 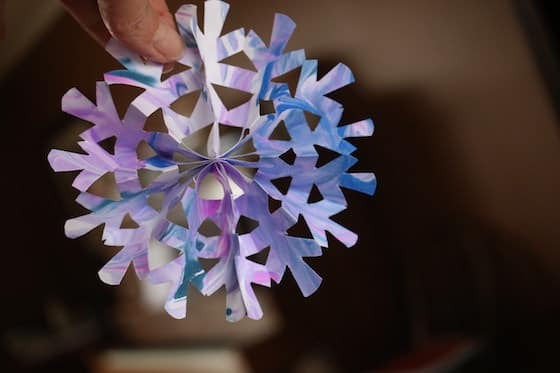 You’ll need to allow time for your marbleized paper to dry before making your snowflakes, but you can always speed up the process with the help of a hair dryer. Start with a piece of printer paper (8.5 x 11). Fold the paper in half and cut along the fold to make 2 pieces of paper. Each piece will make one snowflake. Working with one piece of paper, fold the shorter end of the paper accordion style, like you would if you were making a paper fan. Make your folds approximately 1 inch wide. If there’s any leftover after making your final fold, just trip that strip off. Fold your accordion in half, pressing a crease into the middle. Staple through the crease, or as close to the crease as you can get; it doesn’t have to be perfect. Cut your snowflake’s design into one half the accordion. Get creative here with triangles, slits, semi circles etc. Experiment with different cuts at the tip of your snowflake i.e. rounded tip, pointed tip etc. Fold your accordion together, and and trace your cuts on the un-cut half of your snowflake and cut them out. Dab a small amount of glue down one half of your snowflake. 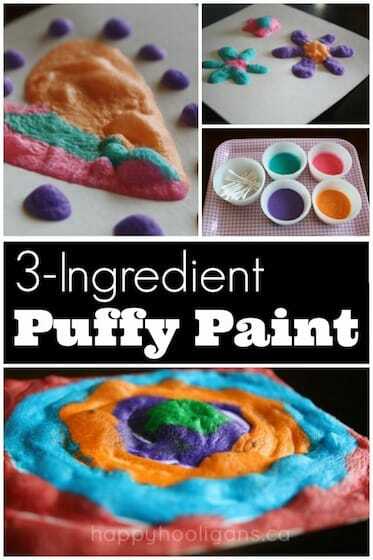 Fold the opposite half over to it and press for a few seconds until the glue secures the two pieces together. This is where things get exciting! Gently fan (unfold) the glued half of the snowflake, spreading the folds until the two un-glued ends meet. Dab a bit of glue on one of the ends, and press both ends together. Gently fluff any unfolded pleats and admire your gorgeous three dimensional snowflake! Repeat the process to make as many snowflakes as you’d like. If you find the process as addicting as I did, your table will be covered in beautiful three dimensional snowflakes in no time! I hope you’ve enjoyed this simple tutorial and that you’ll give our easy 3D snowflakes a try with your kids or students. I think they’ll love the process, and they’ll be thrilled with the results! Personally, I’m now brainstorming more creative ways to make these snowflakes. 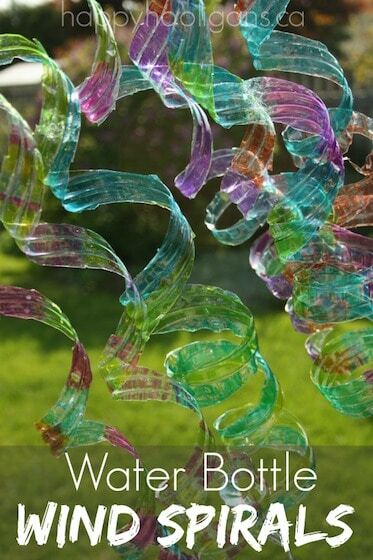 I’d love to try using some different materials to make them. They’d be pretty made out of leftover Christmas wrapping paper, or even tissue paper. Ohh! I’m getting excited just thinking about it. Stay tuned! 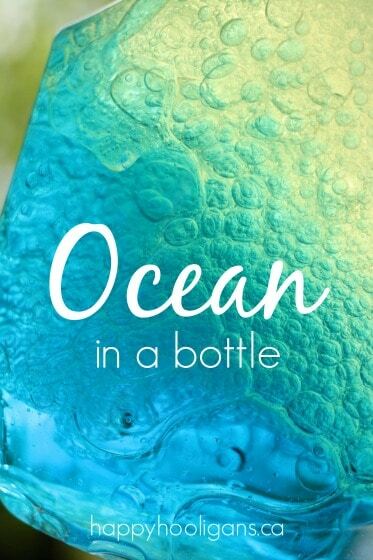 Whatever we do, I’ll share it here on the blog! This is the easiest way to make beautiful 3D snowflakes. An accordion fold keeps things simple. Just fold, staple and cut! Cut one piece of printer in half to make two equal pieces. 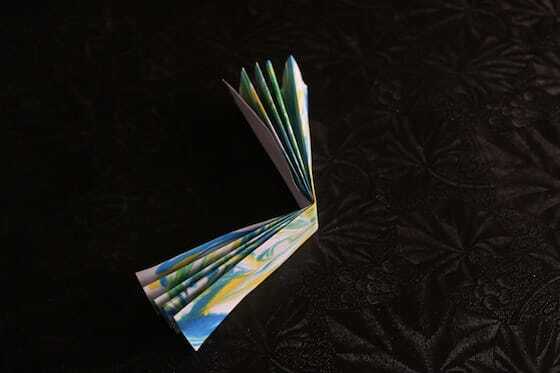 Working with one of those pieces: make a 1 inch fold on the short end of the paper and continue to fold, accordion style, until you reach the top of the paper. 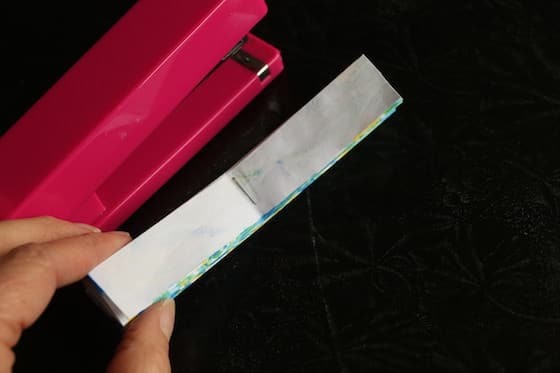 Trim off any leftover paper that didn't make it into the final fold. You now have an "accordion". Fold this accordion in half and press to make crease. Flip it open and staple into the crease line. Cut your snowflake's design into one half of the accordion. Trace these cuts on to the other half of the accordion and cut them out. Dab glue on one half of the accordion and bring the opposite half over and press together. Gently unfold all the pleats in your snowflake and join the two open ends with a bit of glue.